Converge recently released the two-song single I Can Tell You About Pain” / “Eve” and broke the news that their first album since 2012 would be out later this year. Details on that album are still TBA, but the band did just drop yet another new song, “Under Duress.” This one’s a total crusher, with just under four minutes of everything turned up to 11 and nonstop fury. Listen below. UPDATE: The album is called The Dusk In Us and it drops on November 3 via Epitaph. Artwork and tracklist below (the album features “I Can Tell You About Pain” but not “Eve”). 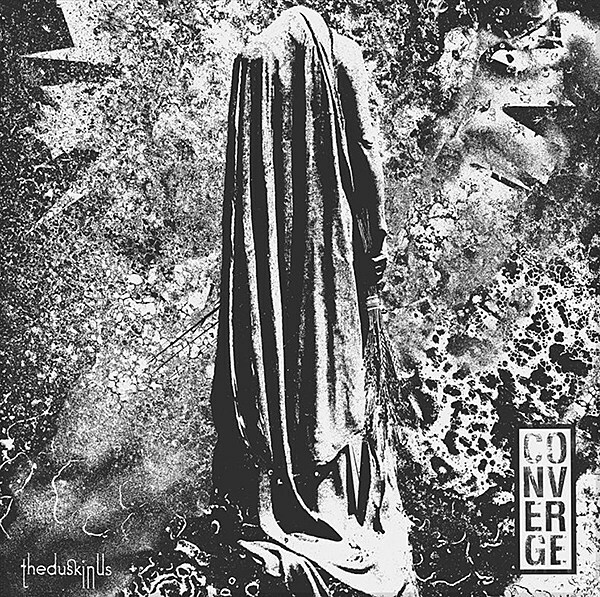 Converge recently toured with Neurosis (pictures of the Boston show are in the gallery above), and they have more dates coming up, including a one-off with Gojira in Brooklyn in September and Texas festival Sound on Sound. All dates are listed below.